Recovery Winch Accessory Kit is with bag carton and pallet. one carton can accept max weight 24kg. one pallet can accept max weight 1300kg. one container can accept wright 26000kg. Recovery hitches fit directly into tow bar receivers and provide a strong fixing point for recovery straps. Shipped with the 5.75T rated bow shackle and will also fit a 4.75T bow shackle. The recovery hitch is rated at 10T for your safety. The long shank of this recovery hitch features cross drilled pin holes at 65mm & 120mm to suit deep towbar receivers and allow for clocking as required. 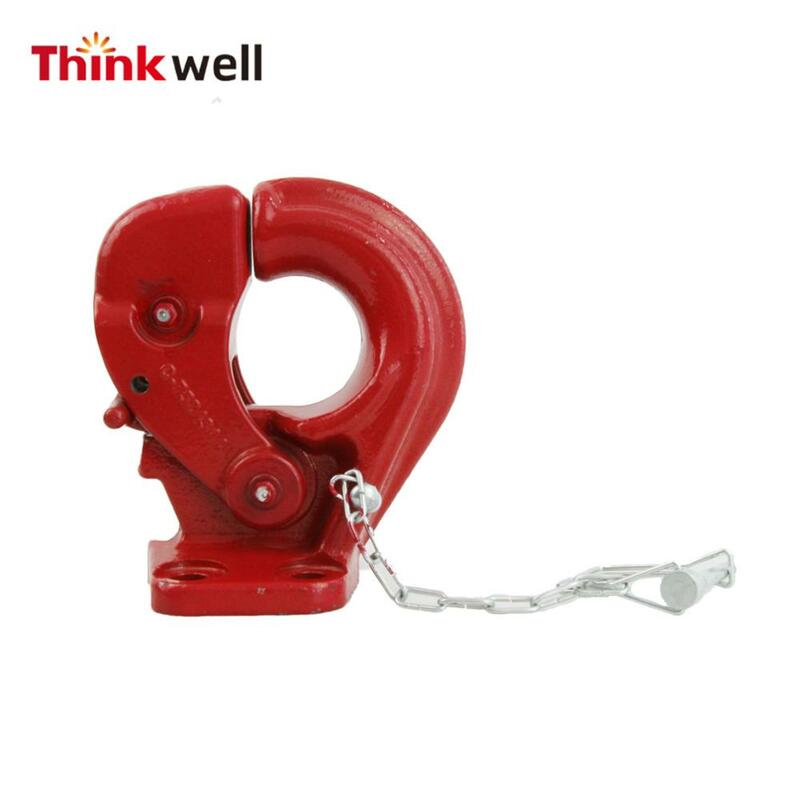 Thinkwell engaged in manufacturing Cargo Hooks, Shackles and other rigging hardware since 2002,when it was called Xintai Rigging. 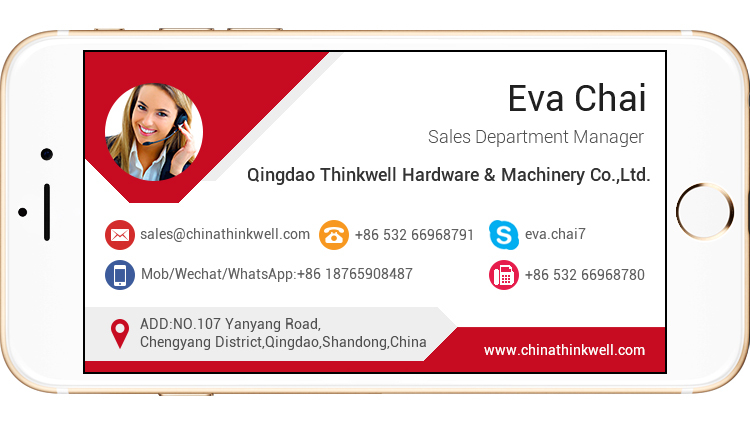 The small factory obtained import-export operation right and changed name to be Qingdao Thinkwell Hardware&Machinery Co.,ltd from 2011 to seize the business chance in internet era. 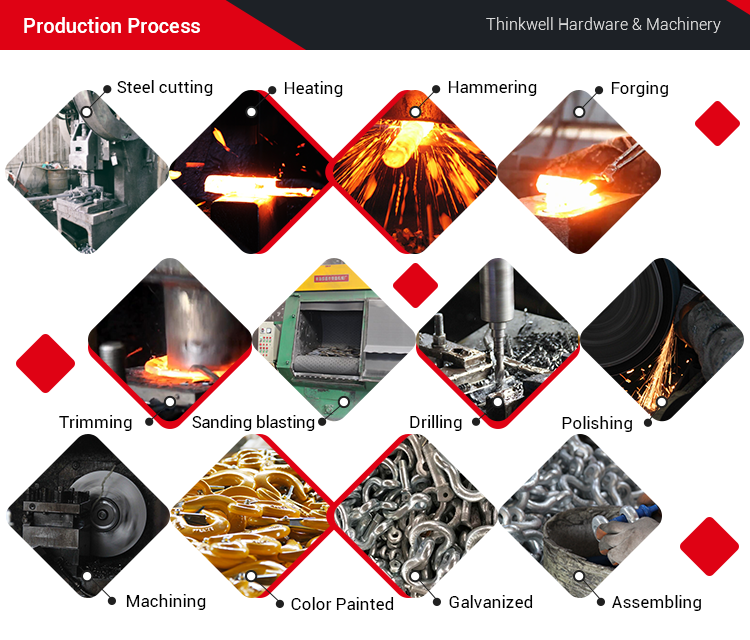 In 2014, Thinkwell achieved great success when it broke the single production structure(rigging only) and began to invloved in forging electric power fittings. 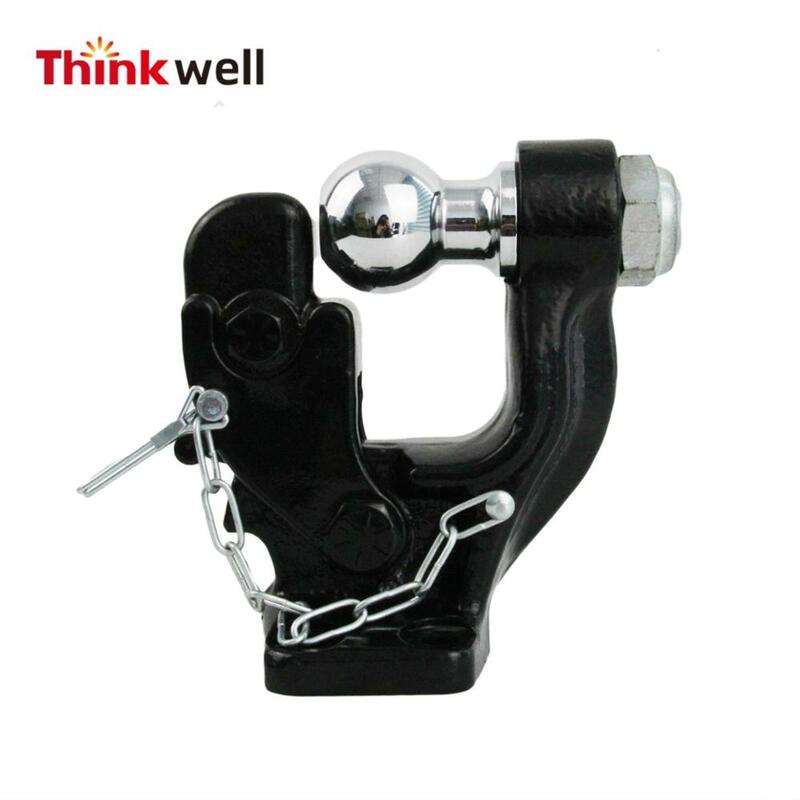 From 2015, the company researched and developed new series of trailer hitch accessories according to markets’ demonds, and accessed the products’ design patents. 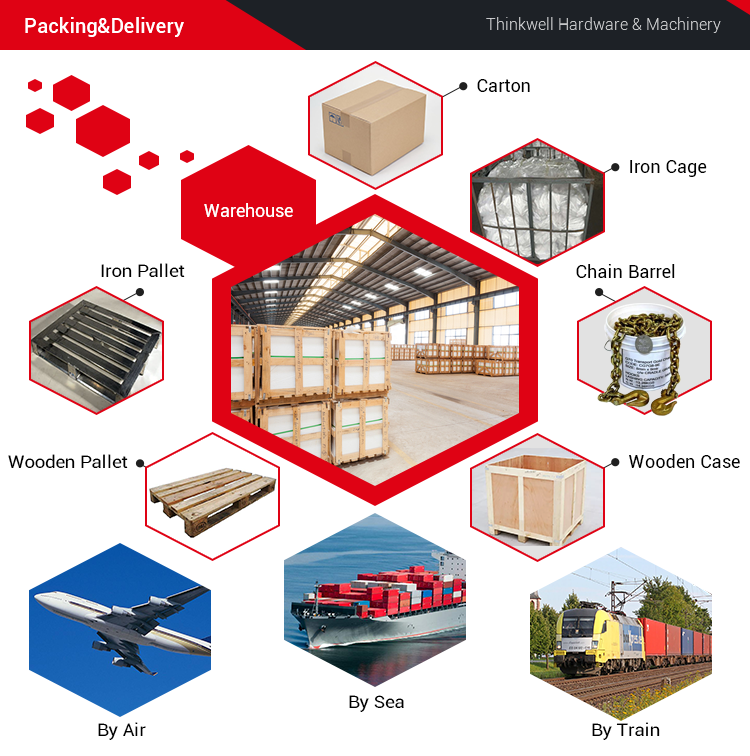 Today, Thinkwell focus more on customer service and exporting business ,based on the diversify production structure , stronger sales and QC team.
. Factory covers an area of 10000 square meters, with a 400 square meters office. 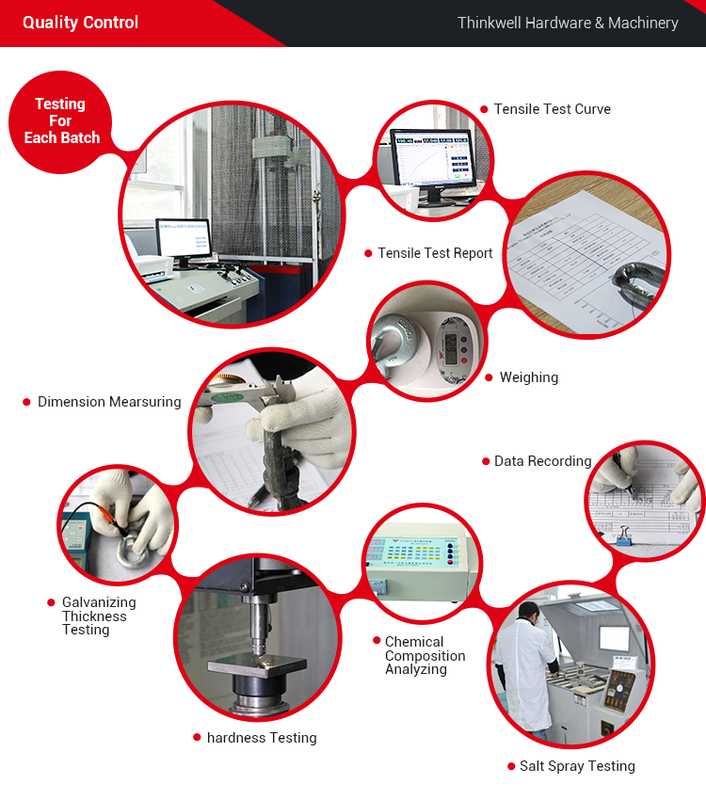 .Professional R & D and QC team: 10 professional senior technicians, 4 QC staff ,160 workers who have in-depth domain knowledge. 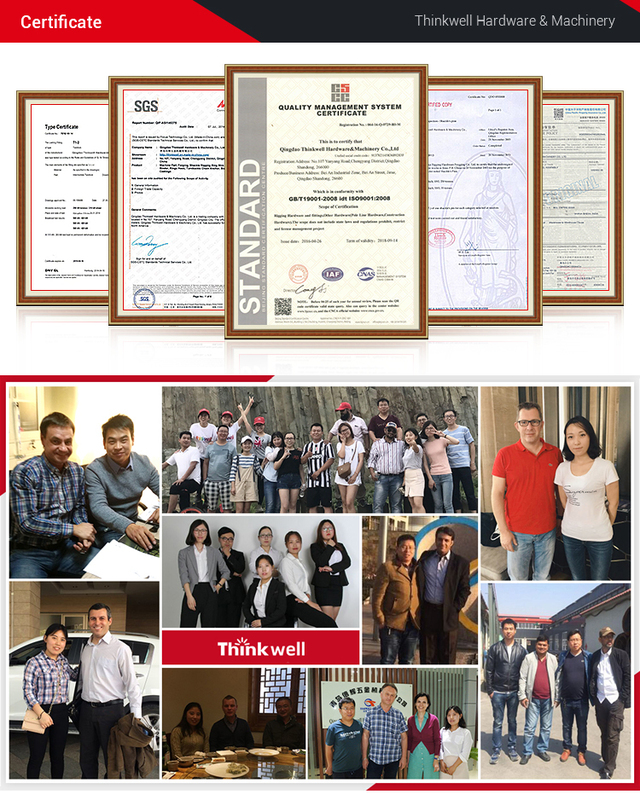 .ISO ,SGS,etc certify the quality. .excellent marketing and sales team: gold members in www.alibaba.com and www.made-in-china.com, 12 professional sales consultant ,24 hours on-line service,3 experienced documents operators. Pallet included iron pallet, regular wooden pallet and non-fumigation pallet. Plastic film inside with iron cage is for items with a large cubic, and irregular shape. Wooden case is high quality to accept more than 1.2ton goods. DHL ,UPS,FEDEX, etc, 3-5 days, door to door. COSCO,MSK, with fast and competitive ocean charges for customers always. Train transportation also available you customer prefer. We support multi payment terms to gurantee customers' security and profits. 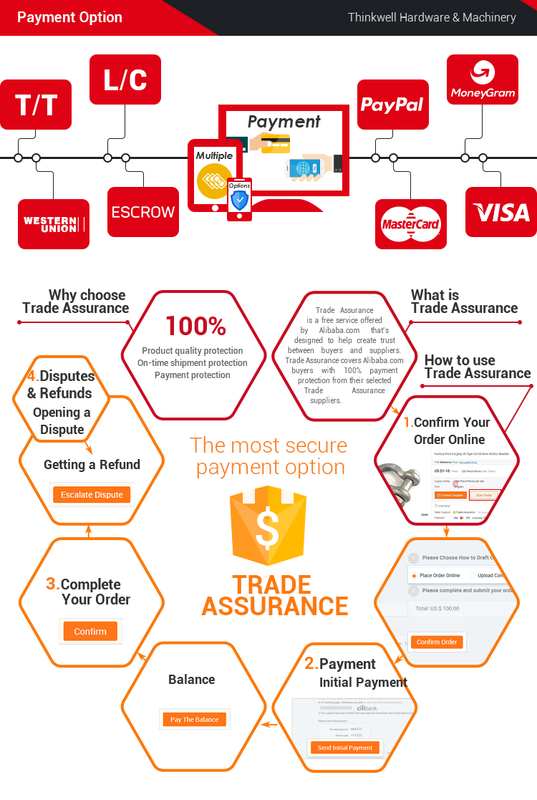 $20usd as a discount will be provided for you, if paid by online trade assurance. Any question or inquiry, feel free to contact Eva at your convenience! welcome to visit THINKWELL.